An inspiring, highly acclaimed one man musical comedy about the most fascinating character to ever ride across the pages of history, the American Cowboy. Joe Texas dispels the rumor the cowboy is a dying breed. 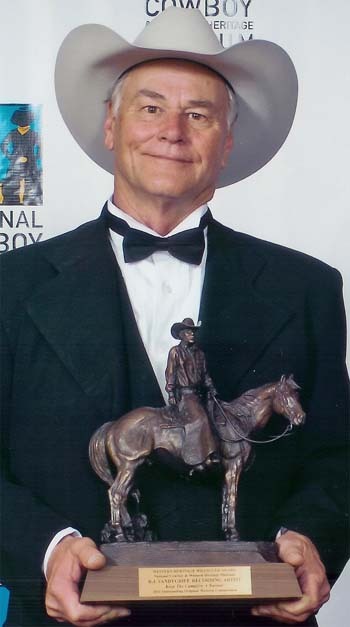 Through songs, stories and poems, Joe will share the true story of the cowboy not the Hollywood version. It is a show not to be missed! Joe sings, twirls a rope, plays harmonica, banjo, guitar and throws in a few dance steps. His expressions have been compared to the legendary comic, Red Skelton, his wit to Will Rogers and his soulful vocal delivery is pure joy to the ear. The set is simple, a campfire, saddle, corral fence and a couple of steer heads but it’s extremely effective. The show is adaptable to any size venue, large or small, inside or out. Experience the West as never before! Joe keeps the audiences laughing and touching stories will bring tears to your eyes. It’s unique, fast paced and fun! Definitely can broaden your audience, therefore producing a profit on your bottom line. Audiences of all ages from all walks of life from Portland to Paris, from Chicago to San Antonio agree this show is a "WINNER!" For more information and talk about scheduling any of these performances at your venue - contact me online here! "Funniest cowboy I ever met, dead or alive. GREAT show!" he can write, sing and he’s the real thing!" 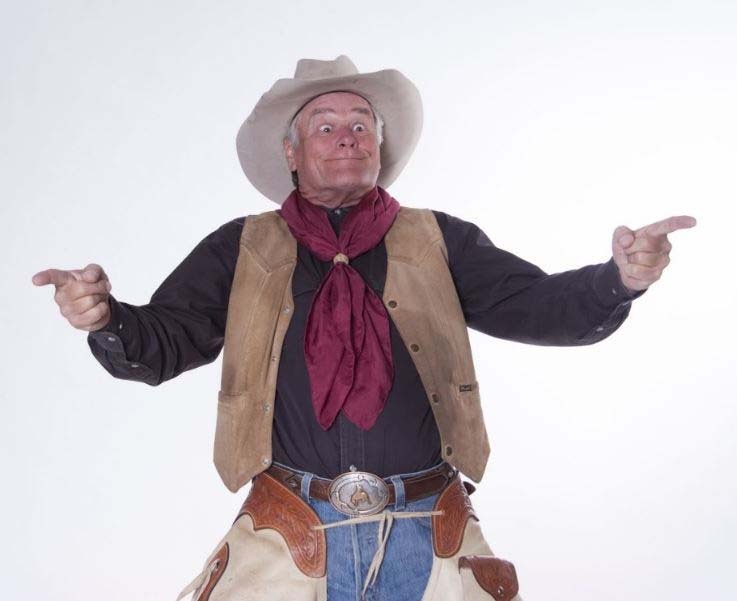 An inspiring, highly acclaimed one man musical comedy about the most fascinating character to ever ride across the pages of history, the American Cowboy. 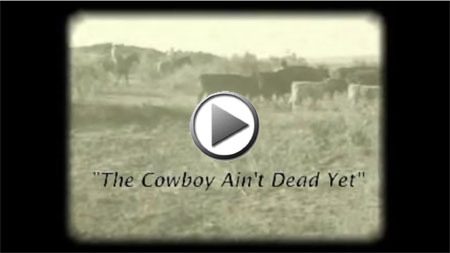 Joe Texas dispels the rumor the cowboy is a dying breed. 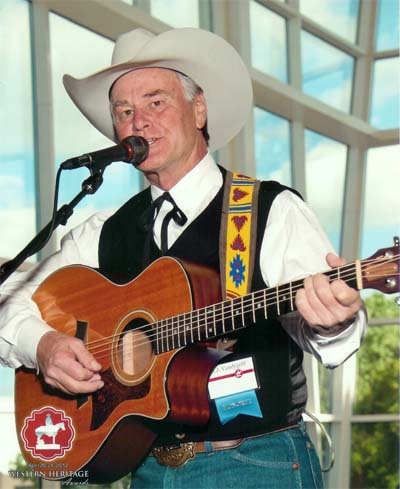 Through songs, stories and poems, Joe will share the true story of the cowboy not the Hollywood version. Joe sings, twirls a rope, plays harmonica, banjo, guitar and throws in a few dance steps. His expressions have been compared to the legendary comic, Red Skelton, his wit to Will Rogers and his soulful vocal delivery is pure joy to the ear. Cowboy Ain’t Dead Yet stage show.